Ultra light: 12 grams ! 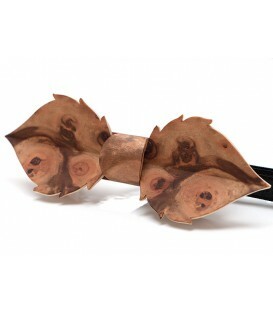 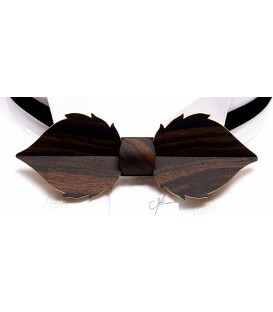 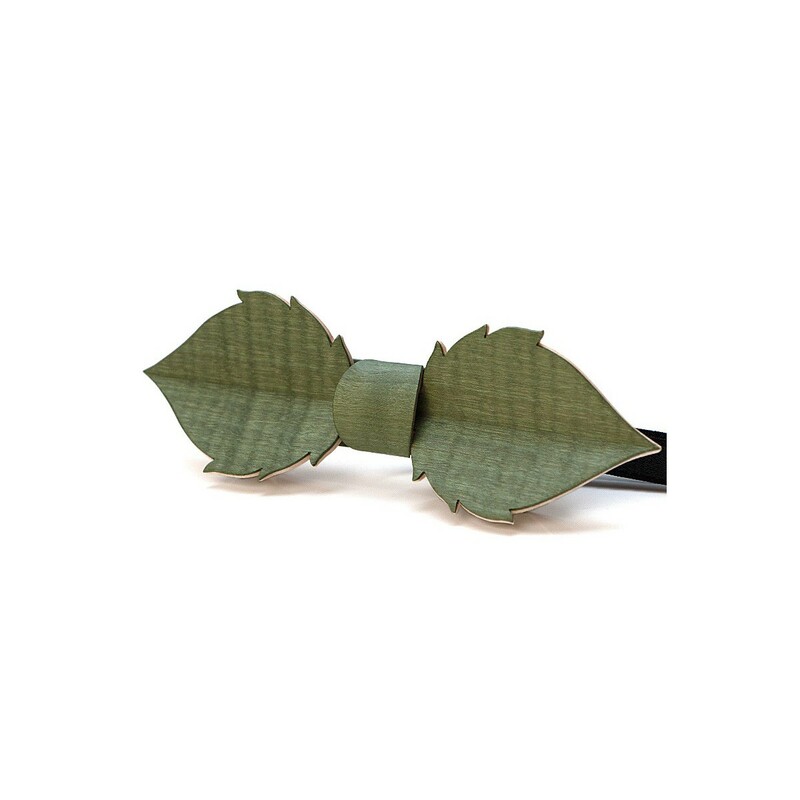 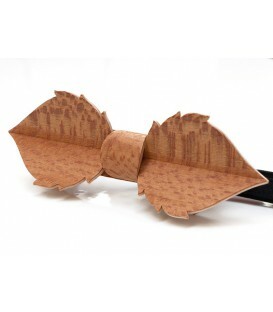 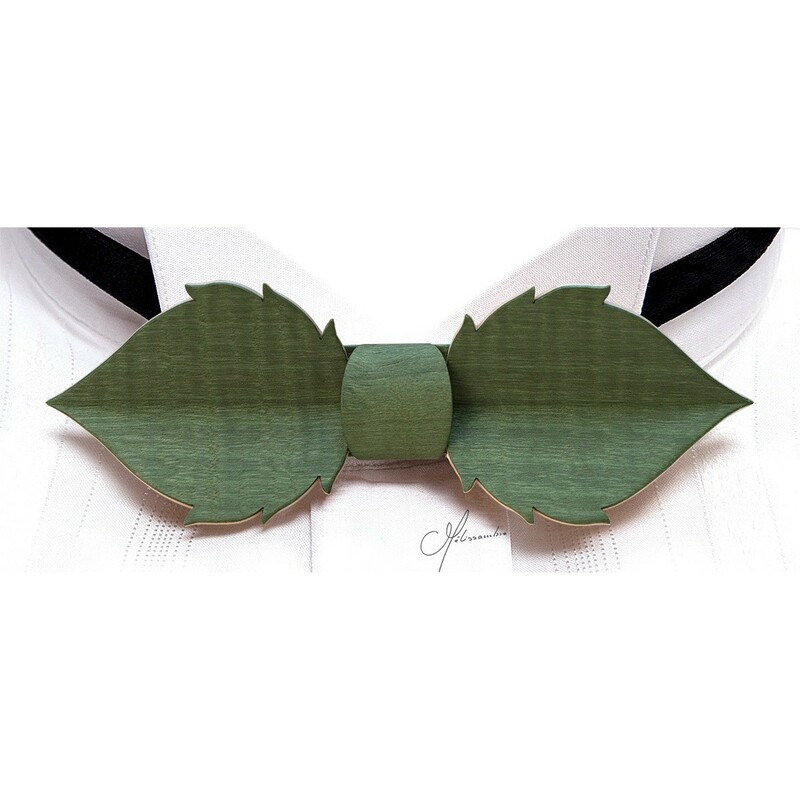 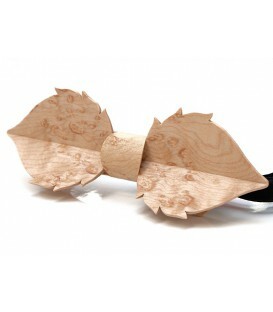 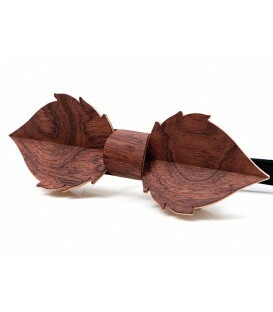 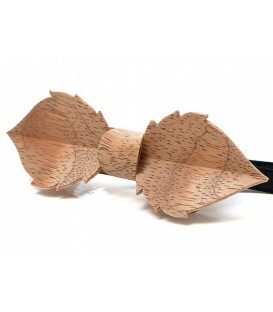 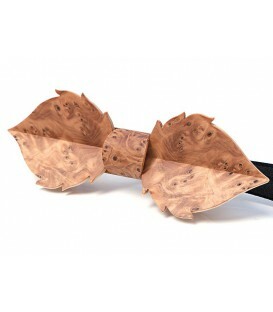 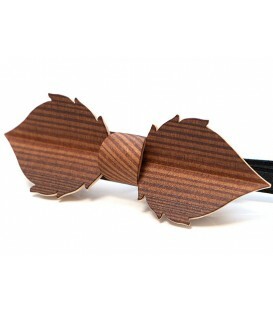 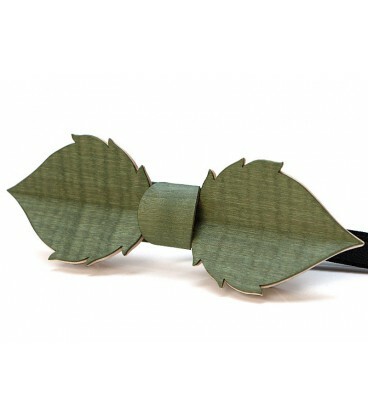 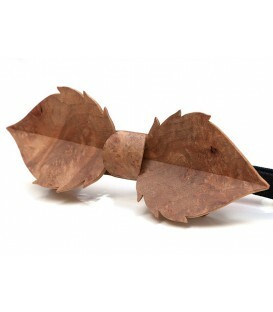 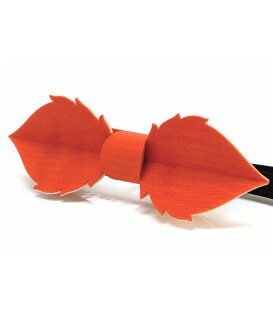 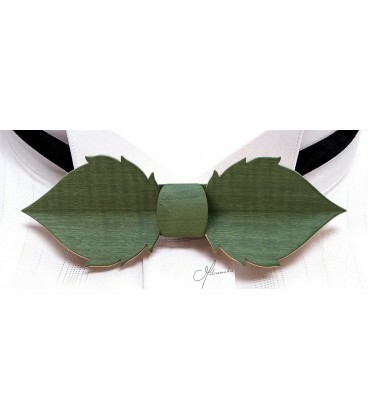 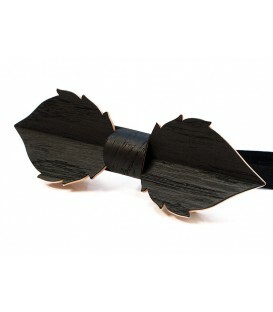 Inspired by a hazelnut leaf, this bow tie expresses with excellence your natural sensitivity. 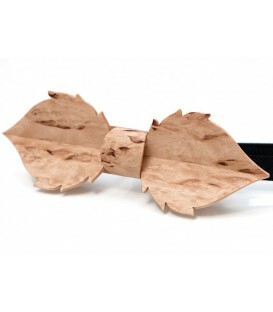 The high-quality surface treatment offers a matte finish and guarantees protection against dirt, friction and wear. 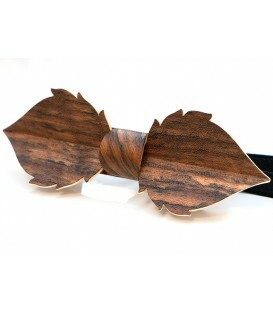 A soft cloth moistened with a glass solution is enough to clean the bow tie.